2. 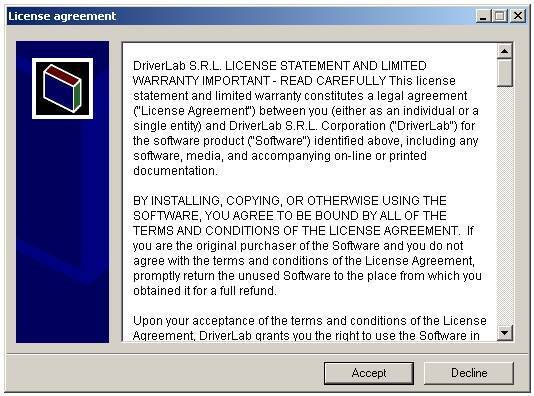 In the window “License agreement” click on “Accept” if you accept the License Agreement. To cancel the installation, click “Decline”. 3. Choose an installation path within the computer´s directory structure and confirm by clicking “Install“. 4. 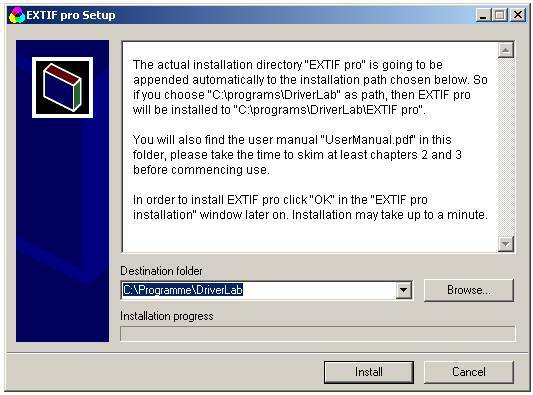 Click “OK” in “EXTIF pro installation” window. The actual installation process will begin and may take up to a minute, depending on the computer. 5. 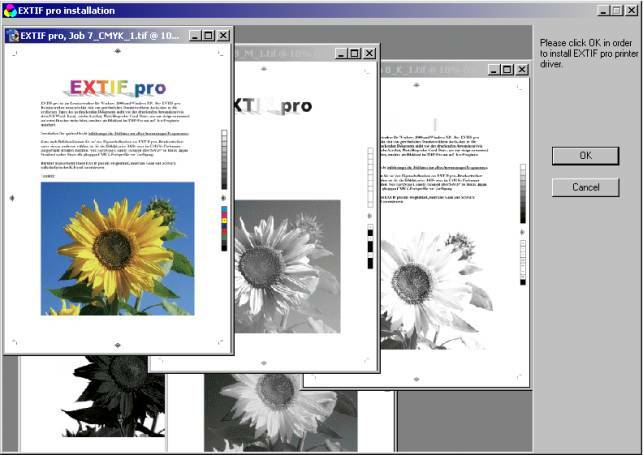 In “EXTIF pro registration” window choose between demo version and full version. 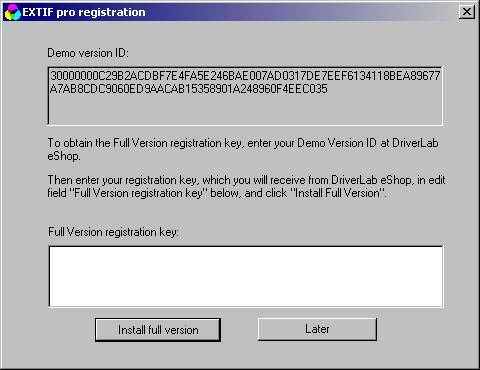 · If you have already purchased a registration key for the full version, (for instance if you need to re-install the full version on the same computer and you already have the registration key from the previous installation), insert the key in the input field “Full Version registration key” and then click „Install full version“. · Normally, in order to install the demo version, click “Later“. Demo version can be upgraded to a Full Version at any time, even after the 30 day trial period has expired. 6. 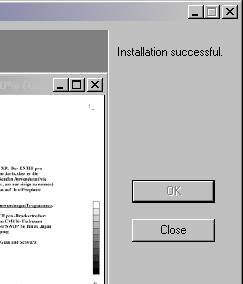 The message “Installation successful” confirms a successful installation process. Now click “Close”.